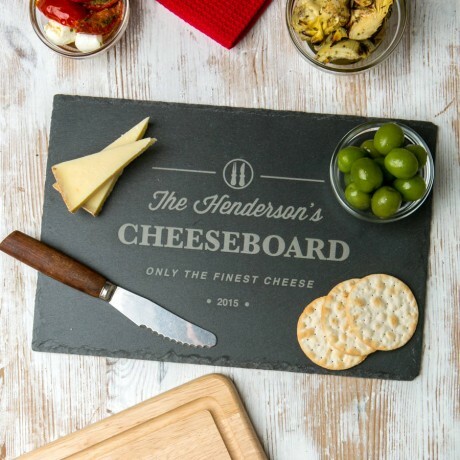 For a family full of cheese lovers, this personalised slate cheeseboard is a great gift, and looks the best piled high with the finest fromage! 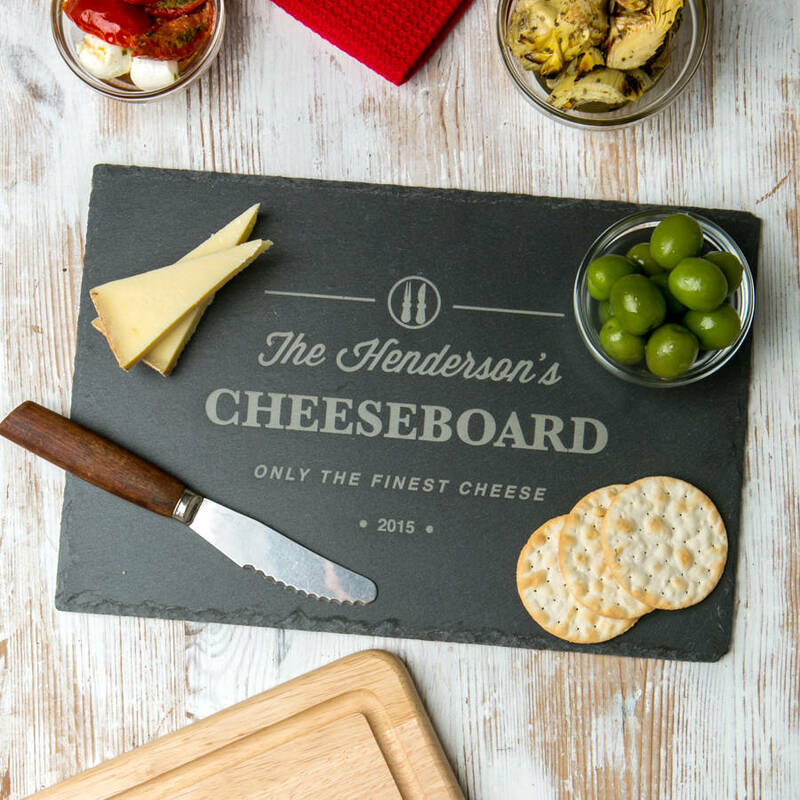 The kitchen is often the heart of the home, and for a family of foodies, this board is a great celebration of everything they love. It makes a lovely addition to the Christmas table, or as a gift for a newlywed couple. 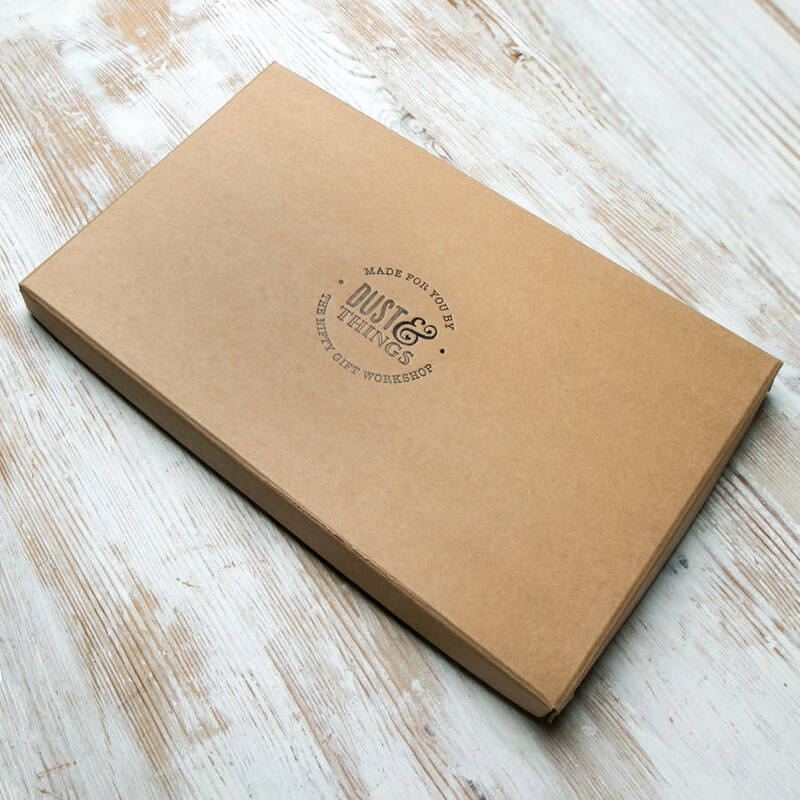 Understated sophistication of these slate boards, which are resilient in the kitchen, and beautiful on the table. Engraved in our studio, these personalised chopping boards feature your choice of name and year in the message. 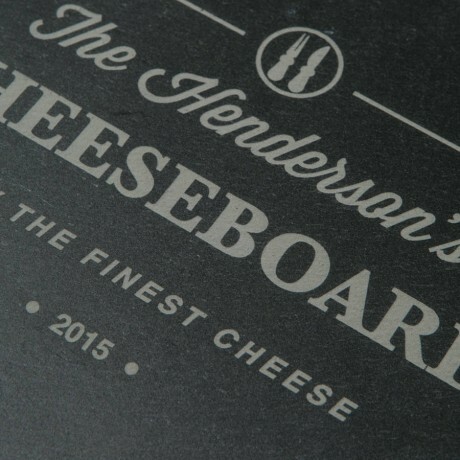 The surface of the cutting board will be deeply engraved with the family name, year and message. We can also add a secret message to the back of the board, and a special gift box. UPPER CASE & lower case lettering can be done. 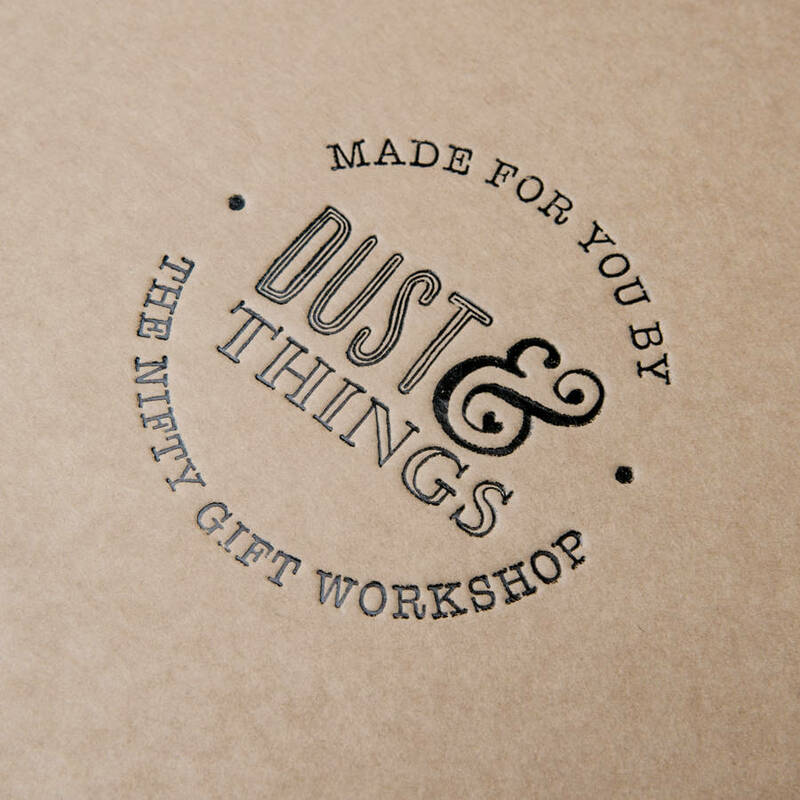 Please get in touch with us if you have any enquiries related to uppercase and lowercase letters within your engraving, we want your gift to look exactly as you wish.